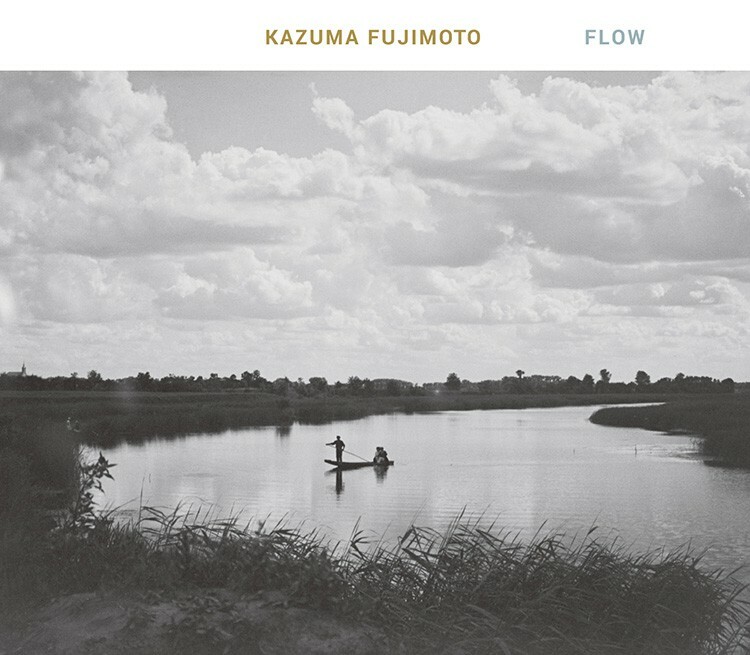 With jazz and classic music as basic tones, Fujimoto’s performance absorbs the sustenance from diverse folkloric music, bearing transition of peaceful sound and flowing swell. It indicates a new form of chamber music, leading to natural scenes. 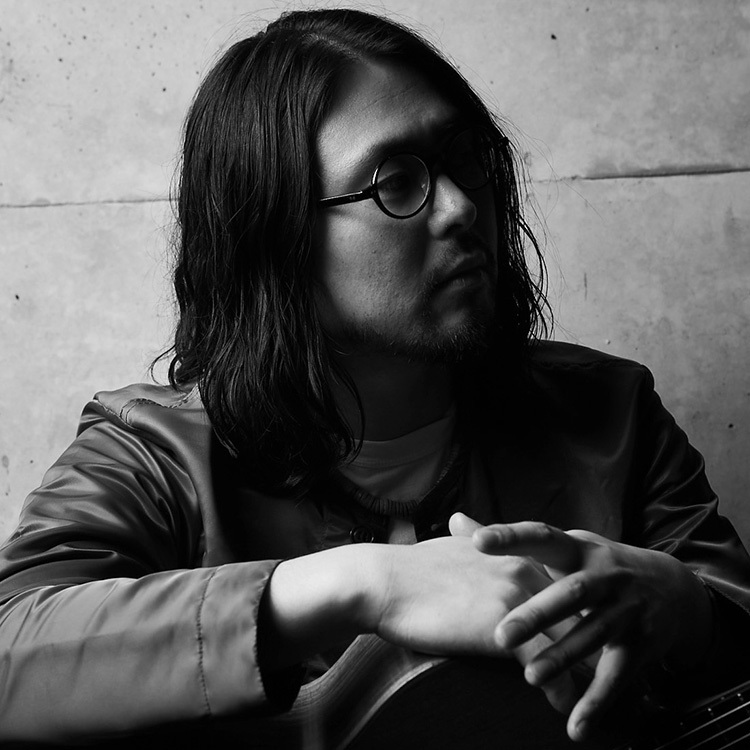 This album brings full of graceful images, discovering new scope of a guitarist/composer, Kauzma Fujimoto. Copyright © 2019 Wacoal Art Center, All rights reserved.